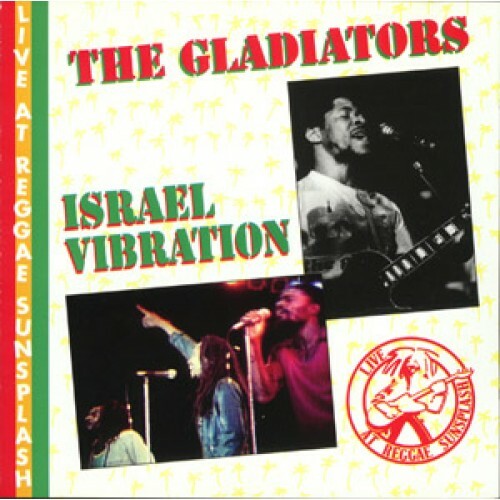 Recorded live at the 1982 Reggae Sunplash Festival in Montego Bay, Jamaica, this CD focuses on two solid reggae groups -- the Gladiators and Israel Vibration -- both of whom are in excellent form. Hearing the Jamaican groups side by side, it's easy to hear the parallels -- both use their music to promote a Rastafarian message, and both favor a classic, unpretentious approach to reggae that has a lot more in common with 1960s soul music than the slick urban contemporary recordings that were coming out in 1982. When the Gladiators tear into Stick a Bush, Hello Carol, and Bongo Red and Vibration offers Highway Robbery, Licks and Kicks and Jah Jah Time Has Come, it's impossible not to think of the debt that both acts owe to the great African-American R&B of the 1960s. 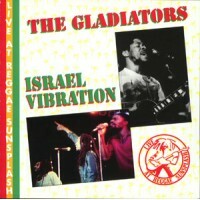 Another high point of the CD is the Gladiators' inspired performance of Bob Marley's 1976 hit War. Marley had died the previous year, and the reggae community was still having a hard time accepting the loss. 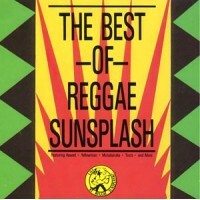 This is a disc that both soul and reggae fans will appreciate.